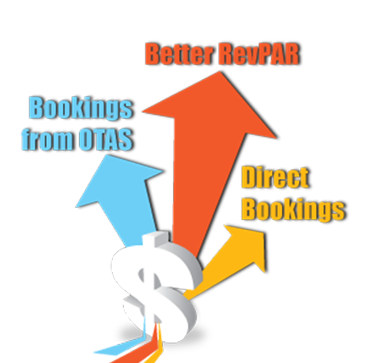 Turn your website onto a real-time booking machine and more! Not sure how to manage your online channels? We have the answer. 1Hotelsolution.com was founded in 2005 in Bangkok, Thailand and was probably one of the very first service providers to focus on offering online solutions and services that include GDS (Global Distribution System), Hotel Booking Engine and Professional Web Design service to local and independent properties in Thailand. 1HotelSolution was founded on the idea that there is a need of quality service for hotel operators that can bring them more online revenue and production, becoming their key business partner in making their business a success. 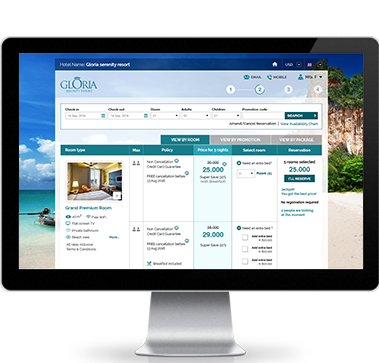 In 2008 is the big step forward for us as we have launched our own product, 1HotelRez – Hotel Booking Software – which was developed in house by our own team. 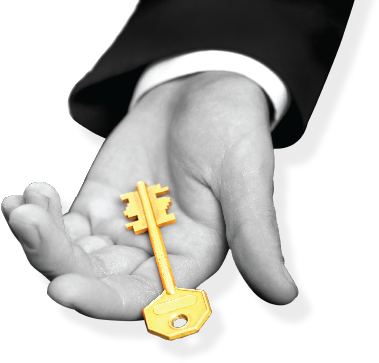 1HotelRez is a key product and continue to play an important part in helping our hotel partners securing direct online business from their official hotel’s websites. Today, 1HotelRez is being commissioned by over 550 properties in ASEAN countries and the number continues to grow on a year-on-year basis. On the same year, we were appointed to assist the Imperial Hotel Group - one of Thailand’s leading local hotel chains, to form its very first team of Hotel E–commerce unit and providing consultancy and online marketing strategies. Our work saw the group’s online revenue boast for more than 100% or on some properties up to 300% increase. In 2009, we continued to provide consultancy work and online marketing strategies to Chatrium Hotel Group – Thailand’s leading 5-star hotel chain. Despite Thailand's political and economic downturn, over the 3 years of our service, Chatrium Hotel Group had expanded by adding more properties to the group. Today, its e-commerce unit plays a vital role in becoming one of the group’s major business sources of revenue. ASEAN is a promising region that continues to develop high positive growth over the past decades. Hotel industry is booming and there are new hotels open every year. 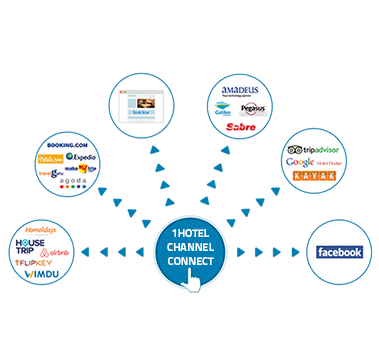 1HotelSolution was first introduced to Vietnam and the Indo-China region in 2011. Our office in Ho Chi Minh City is a fully licensed and registered office. Currently, there are more than 200 properties both independent and local chain hotels within Vietnam and Indo-China region using our services. Without our team, there would be no where. Our team continues to grow as we keep adding more hotel partners and our future expansions to cover more countries and introducing new services. Meet our team and see the roles we play. Please contact us if you wish to join our team. We would be more than happy to consider for your application for our open positions.